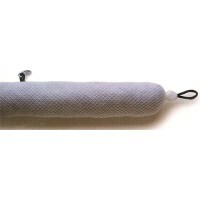 This concentrated cleaner may be diluted with thirty part water depending on the condition of the surface to be cleaned. Extemely severe conditions may allow only a five to one dilution. 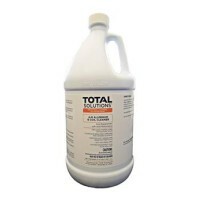 Brush or spray solution on surface to be cleaned working from the bottom up. Allow to remain for three to five minutes and rinse thoroughly. 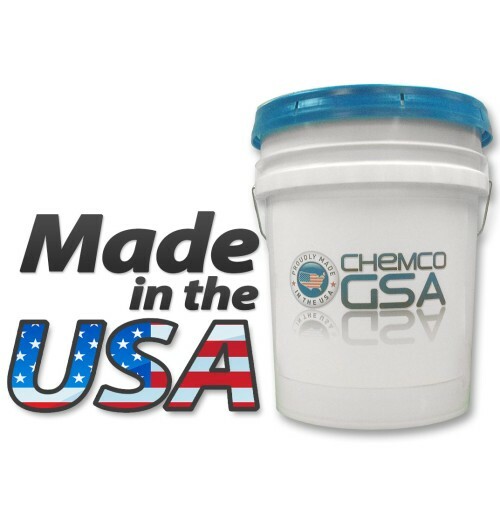 Use plastic pails for making up solution. Do not use on hot surfaces. Always dispose of remainder of soultion when cleaning job is finished. Do not mix with chlorinated cleansers or other cleansers. ATTENTION: IF product must be used near glass, cover glass with oil first. However, user does so at own risk. This product will etch glass. 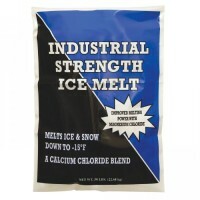 Requires no authorization by the USDA prior to its use in office and other similar non-processing areas. 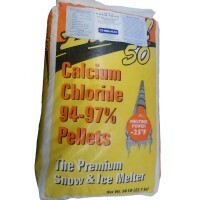 Quickly removes oxidation and rolad film without irritation. A heavy-duty, acid based product made especially for industrial and institutional use. 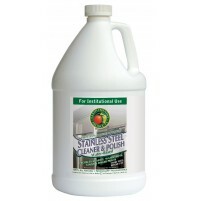 Stainless Steel Cleaner - ASCB#1 is a Commercial Grade Aluminum, Stainless Steel Cleaner Brightener. Restores to a like new luster. 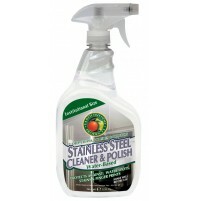 This product is specially formulated to instantly remove soil, grease, oxidation, and corrosion for aluminum surfaces. It cleans and brightens instantly; therefore, it's great for use on aluminum truck bodies, screens, trailers, airplanes, and window trim. Best of all, no rubbing is necessary. 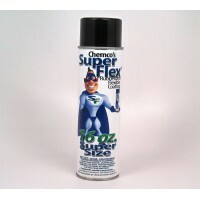 Furthermore, this product can also be used to prepare aluminum surfaces if they are to be painted.